In fiscal year 2017-18, a committee defined the types of activities to be reported in the various fund types to provide consistent reporting between the 23 campuses and the Chancellor’s Office. 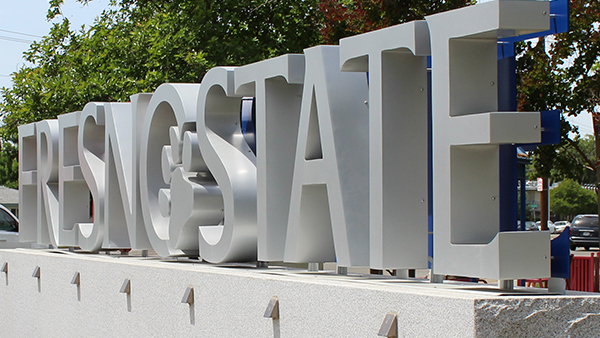 As a result, campuses are required to eliminate CSU 543 and 544 fund types and align activity in other funds by June 30 pursuant to direction from the Chancellor's Office. Accounting and budget staff have worked with key stakeholders in various departments to evaluate activity in all 485xx, 496xx, 543xx and 544xx funds. As a result, some funds were combined or closed, but a majority of funds were assigned new fund numbers and are set up for use in PeopleSoft. Please start using the new funds immediately for direct pays, billing requests, deposits, purchase orders, etc. This change will also require any item codes, item types, payroll and purchase orders using these funds to be updated. Accounting will work with cashiering and student accounts to change the chartfield on item codes and item types. Departments will need to contact the Budget Office to change payroll chartfields and the Procurement Office to change chartfields on purchase orders. New Trust Fund Approval forms will also need to be submitted. Please include "This fund is replacing Fund xxxxx" in the first section of the form, "Purpose of the Fund." The form is located at My Fresno State>Forms Portfolio> Electronic Forms>Finance>Trust Fund Approval. Accounting will work with departments on journals to transfer account balances from the old fund to the new fund. Old funds will close 45 days after account balances have be transferred, but no later than June 14. The Fund Analysis Project Fund Crosswalk is on the Accounting Services website. Please check back often as the list will be updated. Please contact Lora Kutka in Accounting Services at lkutka@csufresno.edu if you have any questions.